We blow your problems out of the water. Call us for all of your pool and spa service needs. 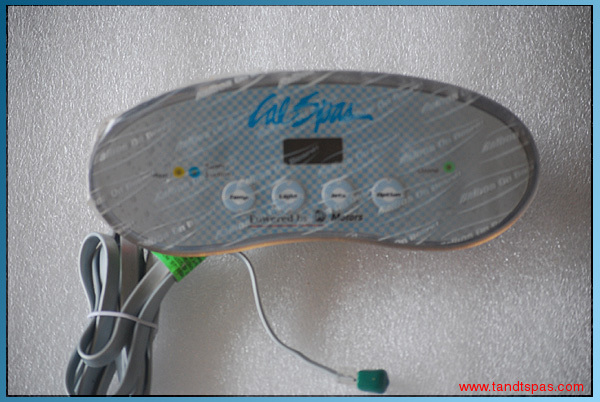 We are your Cal Spas Warranty Service Station. We service Cal Spas, Sundance, Nordic, and Leisure Bay. a court yard pool and spa, let T & T Spas keep it working for you. Repairs made to restore your pumps, blowers, and control systems. Heaters, Gas and Electric, Covers and Filters. Call for a Free Phone Consultation and Evaluation. Get your name on the list and we will see you soon.